The property is set to open in 2022 after a complete renovation. Located on the Kona Coast of the Big Island of Hawai‘i, the iconic Hawaiian retreat that has laid dormant since 2011 will once again open its doors and welcome back ‘ohana (family) to the historic and culturally rich destination. 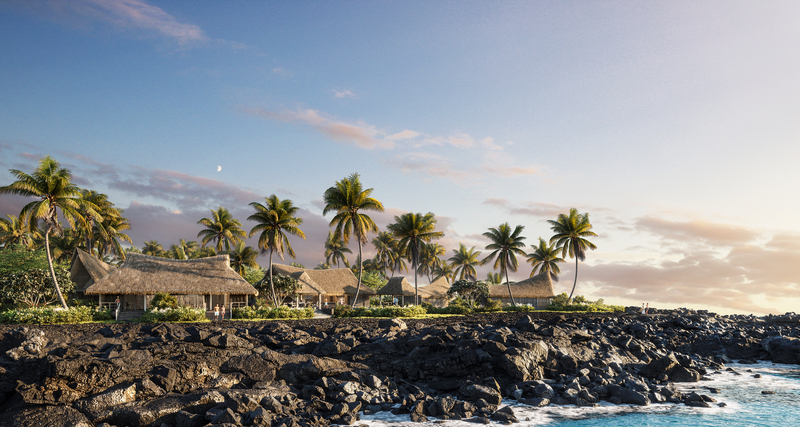 Spanning 81 acres of stunning geologic landscape and richness, Kona Village, A Rosewood Resort, will draw inspiration from the history of the site, local culture and natural elements to create a unique guest experience that complements the distinctive Hawaiian setting. Conceptualised and developed by intrepid explorer Johnno Jackson in the early 1960’s, the original Kona Village Resort was best known for its free-standing, palm thatch roof hales and tranquil location. However, the history of the Kona Coast dates back long before it became a one-of-a-kind vacation destination. Inhabited nearly 1,000 years ago, the site was once home to migrating settlers from Polynesia. Navigators and sailors by nature, the village became a place of trade and commerce due to easy access by the coast. 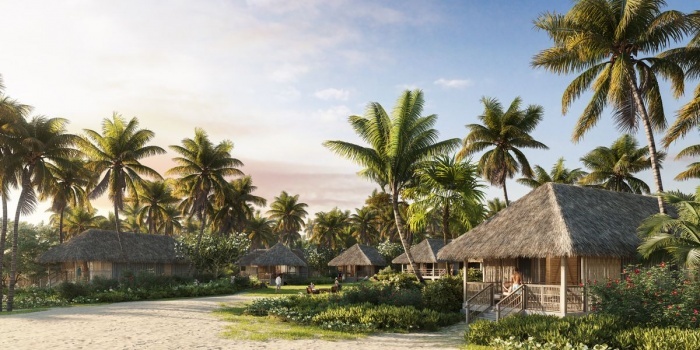 “We are honoured to bring Rosewood’s A Sense of Place philosophy to such a hallowed resort in the most stunning of destinations,” said Sonia Cheng, chief executive of Rosewood Hotel Group. “Kona Village’s illustrious history and vibrant culture provide the perfect backdrop for Rosewood’s first property in the Hawaiian Islands. Located less than ten miles north of the Kona International Airport, Kona Village, A Rosewood Resort, will debut 150 unique, standalone guest hales with locally-inspired décor, spectacular views and a privileged sense of seclusion. Spearheaded by Hawai‘i-raised architect, Greg Warner of Walker Warner Architects, each accommodation will offer a private lānai and outdoor shower.